I'm still making do with my phone's camera until our nice camera's lens gets back from the shop, and I was having trouble getting the pictures transferred, which is why this is posting so late. 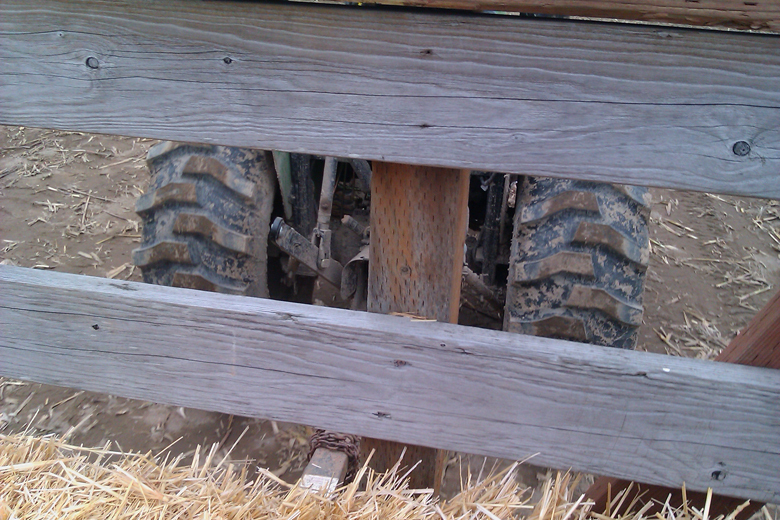 Ah, well, at least I had something to take pictures of our fun day out! 2. Melodie @ Breastfeeding Moms Unite! It's that time of year again isn't it? 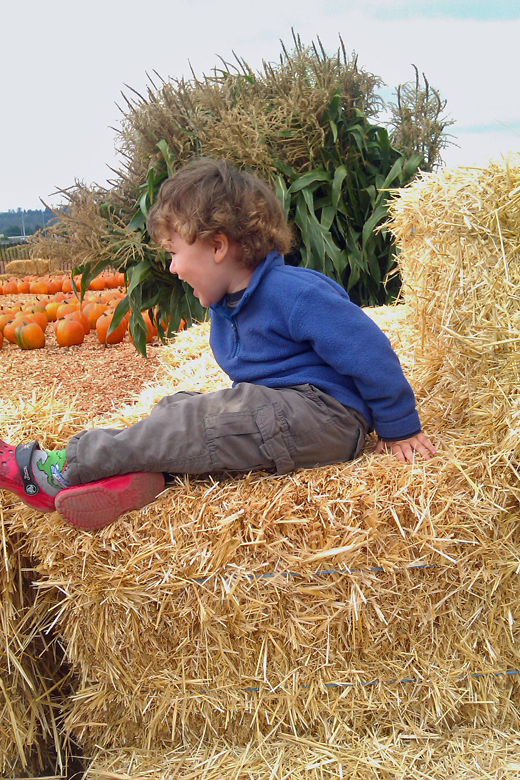 I was eyeing a certain local pumpkin patch this weekend but I was without my camera. How sweet... 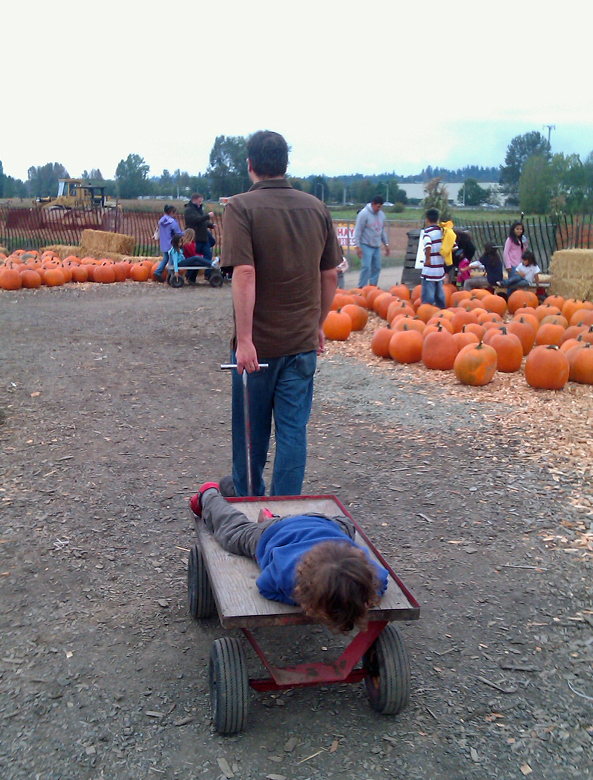 I have never been pumpkin picking. deb: I love the idea of ladybug shoes! :) They're actually Pirates of the Caribbean, off eBay. 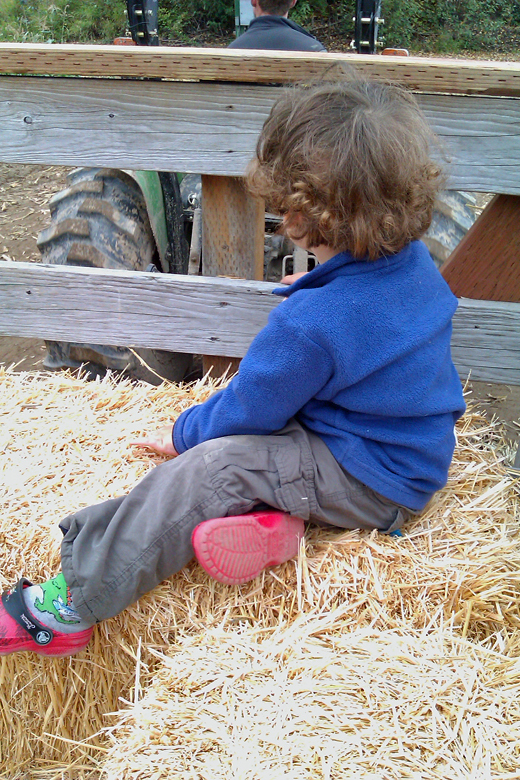 Ladybugs would be cuter, but Mikko does like his "pirate shoes." Yummy! I love pumpkin. Those beauties would make a TON of pumpkin bread - my personal favorite! 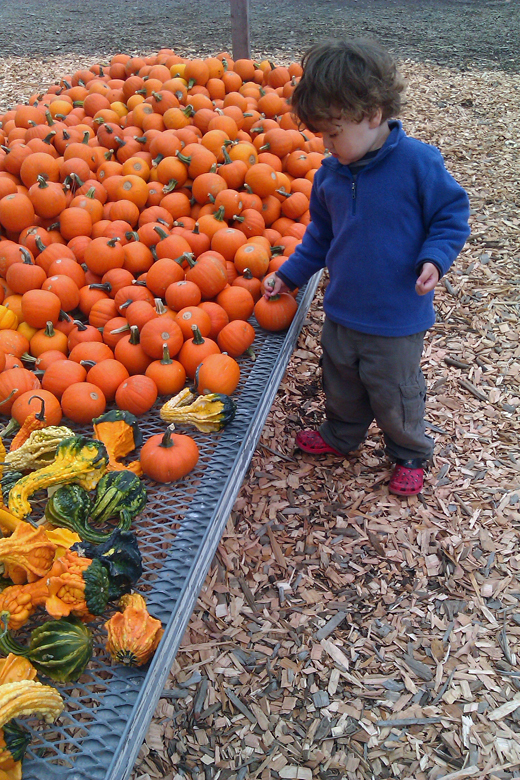 we went apple picking last week and ended up coming home with pumpkins too. How is it October already?! Is it already that time of year? jk... I need to take my little one soon. 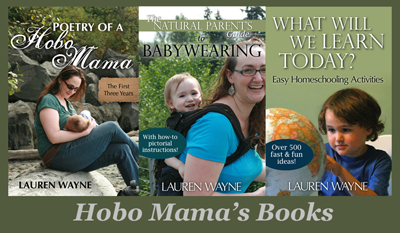 :) Thanks for sharing and for linking up. have a great week. 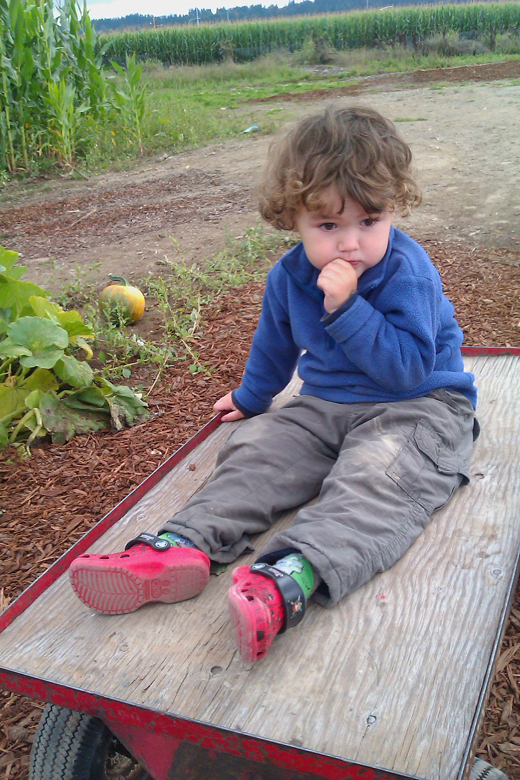 Great pictures your son is so cute, love his hair! AWWW!! Guess it is time... fall is upon us!! One of the things I miss about being up north. 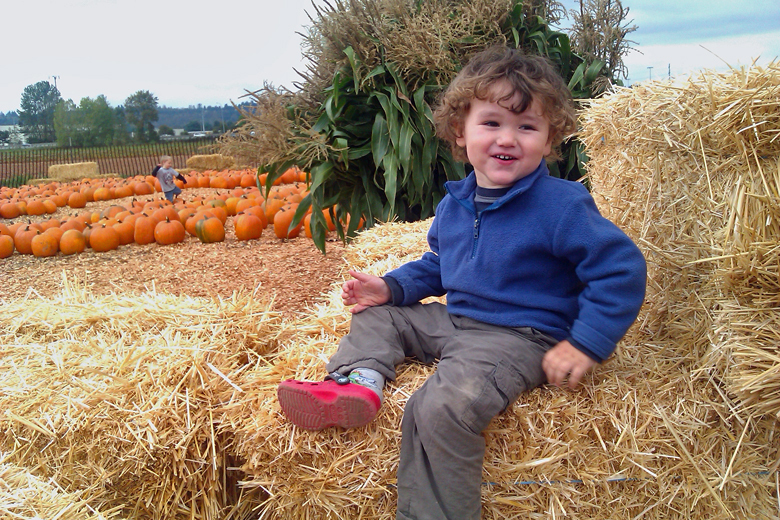 Fall festivals and pumpkin patches are so much fun. 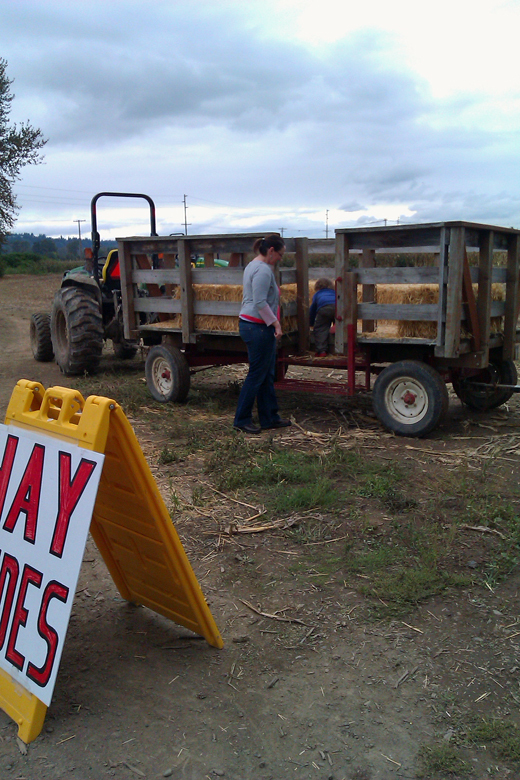 I love Halloween time, hayrides, and pumpkin patch picking for kids and their families. 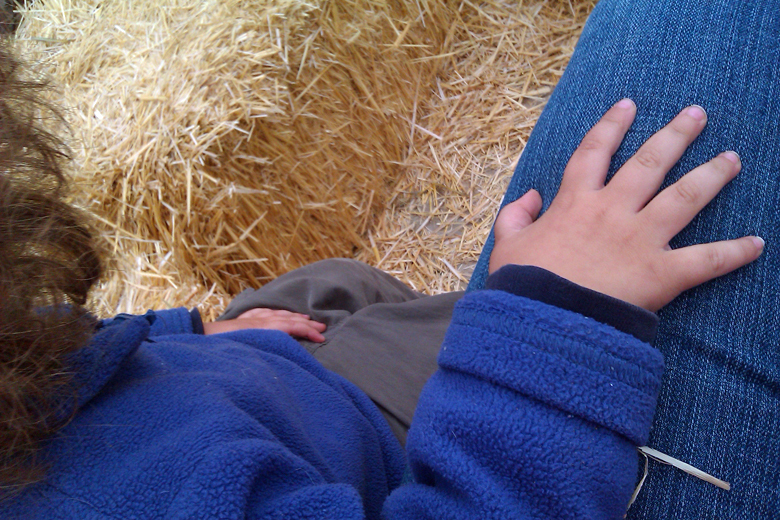 Love the photo of Mikko's hand on your leg. 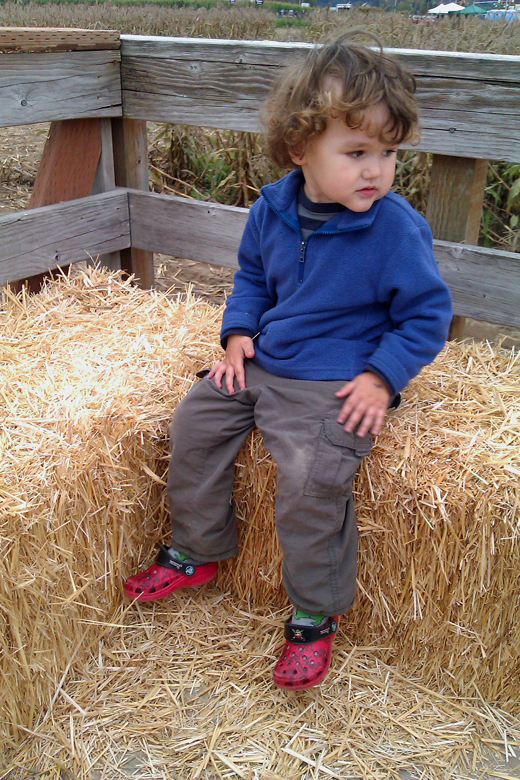 It's exactly what my son (19 months) does when he's a little unsure about something. It makes my heart sing every time he does it. How fun.. 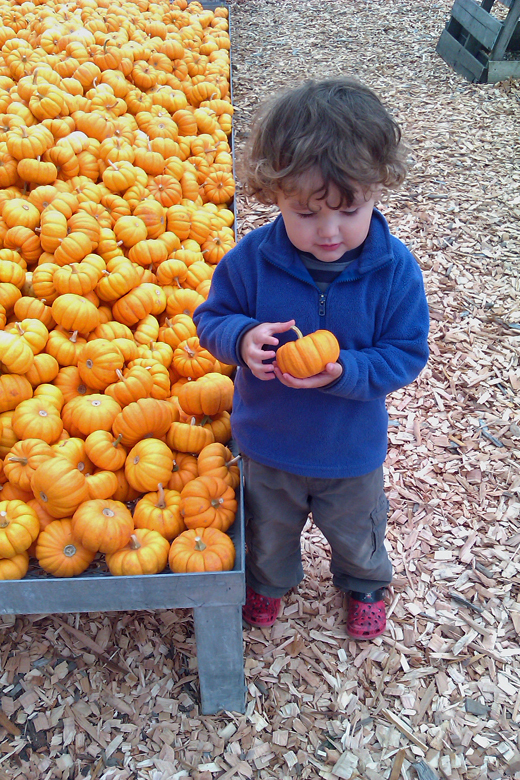 The pumpkin is just the right size for those little hands. He looks like he had a great time. How do you ever tell him No!? He's adorable. This is by far one of my favorite family activies. Can't wait. Thanks for sharing your photos! They are great. beautiful pictures :) thanks for sharing. Fall is my fav!